Bed Bug Barrier Testimonial – Mona Vale 2103. 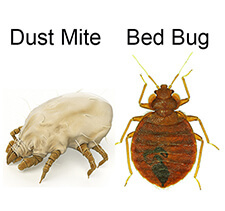 After trying everything including contacting a Pest Control Service, I order Bed Bug Barrier. This really worked. I followed the instructions carefully, I was free of the dreaded pests and they have not returned. I mean this really works.